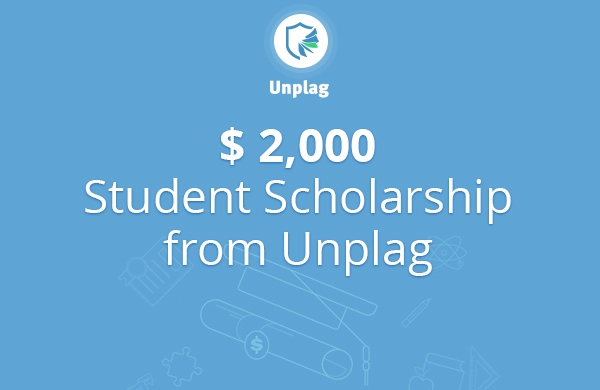 Unplag Announces $2,000 Essay Scholarship Contest! Unplag plagiarism checker is pleased to announce an essay scholarship contest to reward the most creative and original mind by giving away $2,000 to one excellent student towards his or her tuition. We welcome all students who are 18 years or older and are enrolled in full-time graduate or undergraduate programs to participate in the contest by submitting a 500-word essay on the topic of plagiarism in the academic field. Entrants can submit only one concise, plagiarism-free essay written in English. The objective behind the contest is to invest in a student’s future by encouraging creative thinking and inspire students all over the globe to produce highly original papers. All essays will be reviewed by our independent experts who will evaluate them on their creativity, humor, originality, and above all, absence of plagiarism. Selected essays with the most unique viewpoints will be published on our blog where readers can rate them. If you are a student with a good essay idea on plagiarism, don’t miss out! And don’t limit yourself. Let your imagination flow. You can write about any aspect of plagiarism that interests you. It might be predictions on future technologies that will stop plagiarism and cheating, smart ways to solve the plagiarism problem, or you can just tell us about your plagiarism related experience. Feel free to choose. 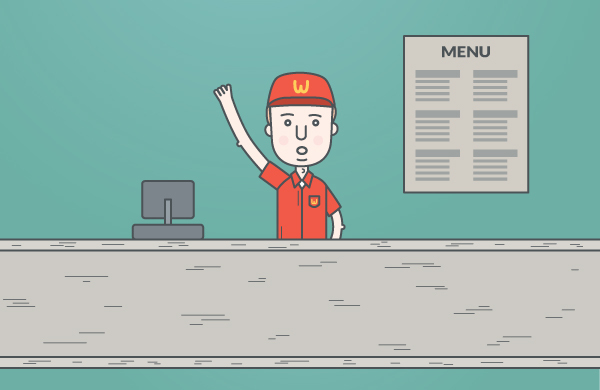 After writing your essay, be sure to check it for plagiarism by clicking here. The contest officially starts today and will last until March 1st, 2016. For rules and application form, go here and stay tuned for further updates on our blog. The winner will be announced before the end of March. 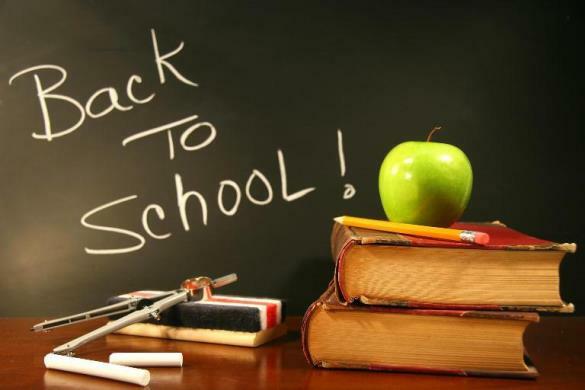 Does online education «promote» academic dishonesty? Can plagiarism be eliminated once and for all? How does the digital age influence plagiarism and cheating? 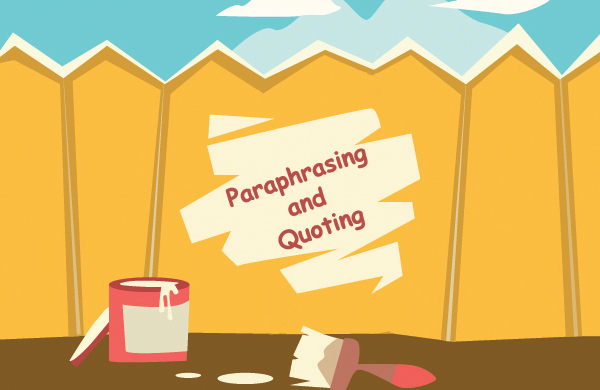 Is social networking causing a plagiarism problem? What if some of my educators were found guilty of plagiarism? Enter the scholarship challenge and win $2,000. Good luck!